THIS RIG IS CURRENTLY FOR SALE IN FLORIDA (PINELLAS AREA, BUT CAN TRAVEL) PM ME IF INTERESTED! ***UPDATED: 11/21/18 - Replaced photos with cleaner, straight-to-the-point photos. Wanted to showcase the case with and without the front shroud. If there's something you'd like to see specifically, just let me know. Also, I included a couple pictures showing the decal I made showing the infamous 'Prison Mike' from The Office. Been messing around with vinyl decals for the last couple months and have it dialed in now. Hope you enjoy! Cable Sleeves and Extensions Uphere is the brand of White cable extensions. The 24 pin, power cable and GPU cables are all working perfectly fine. As with CableMod, I've heard stories of cables popping out of the connector pieces. I've removed these and installed a dozen times now, haven't had any issues. Another thing with these extensions, they are similar to the CableMod Pro series. Meaning they come in a box rather than a bag and they're straight and thick. Extremely difficult to make bends to it (which is the point) and gives it a nice clean and straight look. The reason I chose Uphere instead of CableMod is because these were about $40 shipped. CableMod Pro is $99. They're gouging when other brands work just as well. 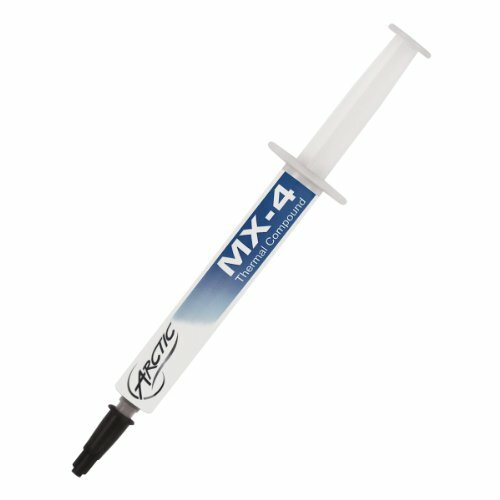 The AIO sleeve is from CableMod, $22 shipped which is still ridiculous. This actually went together a lot easier than most people described. The clips are awful and don't really SNAP into place, they just kind of sit there, but since my PC won't be running any marathons, they won't be wiggling off anytime soon. These are flare items. My main point of this paragraph was to show Uphere being a great budget brand for cable modding. Games played/tested on: Black Ops 4 (Their graphics mechanics are wonky), Rainbow Six: Siege, PUBG (R.I.P), Scum, Ring of Elysium, Fortnite, Destiny 2 and a couple other titles. i5-8600k OC'ed to 4.8ghz As the temp description states, this is completely stable at the 4.8ghz overclock and is running flawlessly. You've seen it in a billion other builds. Nothing fancy, perfect for my gaming needs. Around mid 30s at idle and has peaked to about 55-60 degrees under load. Will get around the benchmark screen shots in the next few days. Kraken X52 This is the next part that will be upgraded, but will do for now. It cools the cpu as needed, but have been a bit disappointed with CAM and the lighting issues I constantly have with it. Kinda seems like the lights go on and off as they please, no matter how many times I apply my changes. Also, the drivers for it are a basic CAM software driver. 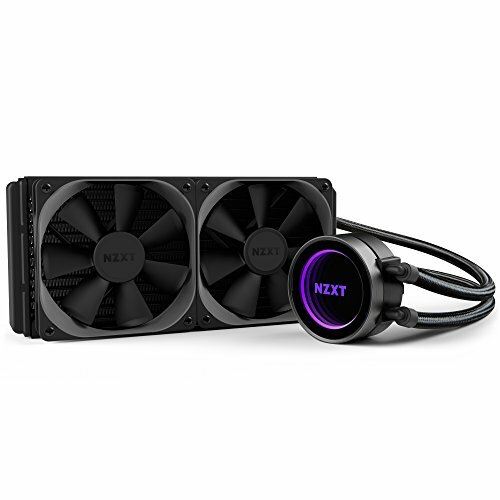 I find it odd that most other Kraken products have a specific driver for the specific cooler (atleast that's what it looks like on their site). Z370-E Motherboard This thing is gorgeous. The lighting is a nice touch and definitely not overdone, as it's really only in one spot. Plenty of room for memory and later improvements. My only beef is where the first PCI-E slot is, when putting any gpu in, it has knicked up a shield that is located on the left side of it. It's extremely difficult to get a gpu in it's proper slot with the shield taking up the inch or so of space in that corner. No worries in the end as it's completely covered with the card. Comes with wifi, only really bought it with the wifi in mind as a selling point if I go to resell. But, it'll always be hardwired. 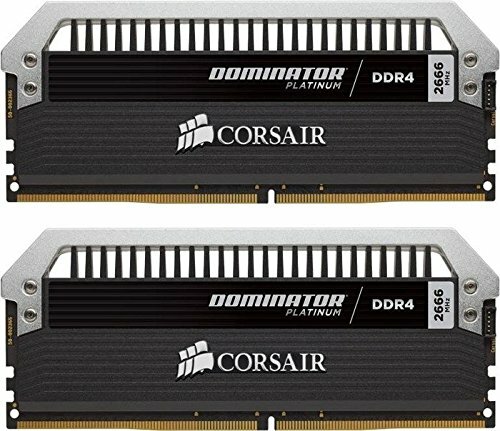 Corsair Dominator 3200mhz - 16gb Just got this on sale for cheaper than what I bought the 2666mhz RGB Vengeance for. The silver on the Dominator memory goes perfectly with this build, so RGB isn't an issue. Just installed last night. Runs right. These things are HEFTY. 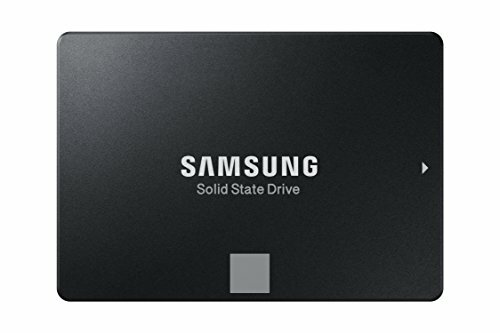 Storage The A400 is strictly my Win10 boot SSD. It was cheap, works as needed. Heard mixed reviews about the A400 class. Out of the hundreds upon hundreds of times I've booted up/woken up my PC, it's opened in about 5-10 seconds. The 500GB Samsung houses a few of the main titles. Including: Siege, CS:GO, Fortnite, BO4, and a couple other smaller titles. All games perform flawlessly, and boot up quickly. Very happy with the $80 I spent for this. The WD Black 1TB is for everything else. I only play a few titles at a time. I'm not one to jump from game to game. I like grinding new titles for a while before moving on. So, this is more storage than needed. 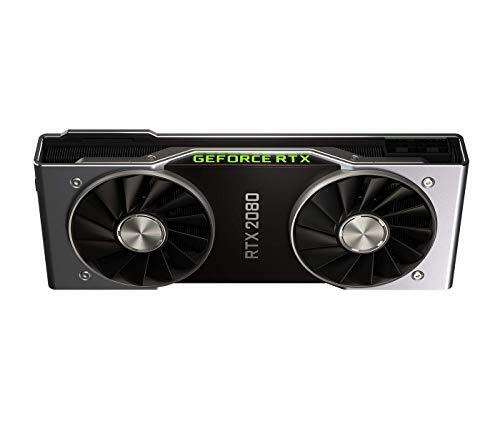 RTX 2080 (UGH) I pre-ordered the RTX 2080 Founders Edition. This has some pros and cons. Pros: Ordered the day after pre-orders came out and received it on 9/20/18. It shipped a few days prior. Love the look. Hate all the sharp turns and futuristic crap they were doing with previous cards. A lot of people hate the way the RTX look, I love the simplistic metal look. Also, the bridge cap makes it look non-existent, not like the rubber grommets they cover most other SLI capable cards with. Performance of it is great now that the kinks are worked out (for now). I'm sure future drivers will perma-fix some issues I've had. Cons: Constant issues upon initial install. Stuttering and jittering gameplay. Felt like I was playing on a 1050 with better graphics. As with any new series, kinks needed to be worked out via updates. After hours upon hours of uninstalling and reinstalling certain drivers and changing monitor settings, it finally got worked out. This was expected. This thing is HOT. Under load temps have reached 80 and a little bit over. Concerning for me, but apparently not Nvidia as they say it's acceptable. EVGA 750W PSU The recommended PSU size was 650W. I upped it to 750W for obvious reasons. Although it's "Semi Modular", it crowds up my case the same with all the unnecessary cables and such that it comes with. Has performed flawlessy and has an "eco mode" switch. I won't use it as some have said it's caused slight vibration and noises. But, nice feature if it works. Dell S2716DG Gaming Monitor I hate to be that guy that adds his whole desk to his setup, but this monitor can't be forgotten. I heard mixed reviews about this monitor. I was searching for a monitor that had G-Sync and atleast 2K resolution. Refresh rate has to be 120hz or above. This monitor is 27" and has 1440p resolution, 144hz, G-Sync, 1ms response, and is borderless. Everything else that's reputable is usually over the $500 price point. This came in around $500 when purchased direct through Dell. It's crisp and the lighting is fine for what I use it for. Some say it's not bright enough, haven't noticed issues with that and actually turned down the brightness a tad. It's also borderless, huge plus for me. A second monitor is added (S2715 or S2719 even though the list says S2715), it has the same dimensions and same looks, just dulled down a bit. Still a borderless IPS monitor, just not as shiny and gimmicky as the gaming monitor. 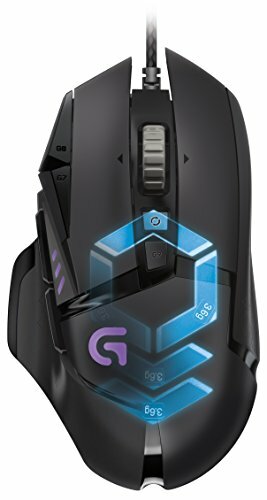 My mouse is the most popular gaming mouse out right now, the G502. Love it. Fits my medium-big hands perfectly. Came from a bulky *** Corsair mouse. 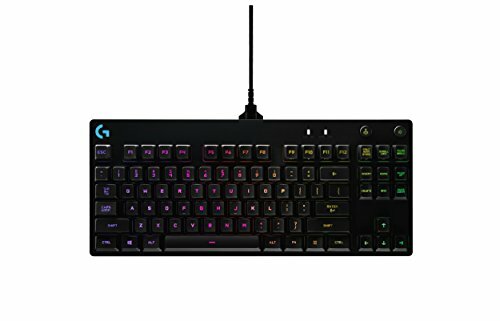 I'd buy Corsair's keyboard again due to the price:performance. But, their mouse(s)? Never again. Not pleased with their current, bulky lineup. The only downside to this mouse is the cord. It's braided, which is cool, but it's still flimsy. I've seen many reviews showing the braiding start to fray. Not too concerned, as I can tape it up. But, the new version of the G502 has a better cable design. DT770 Headset PCPP didn't have the 770 in their parts list, so I chose the 880. The 880 is about $50 more than the 770. I'll add a custom part later. So, this thing is dope. THE MOST COMFORTABLE headset I've worn. The sound clarity adds to the total quality of the build. Much nicer than my previous Astro A40s. The great thing about Beyerdynamic's headphones is the serviceability. You can replace virtually any part on the headset. Being German-made, it's hard to beat the quality for the price of them. They should last many years. Upon purchase, the music store claimed these are the most popular cans they sell. Love em. Still working on presets, though. IF ANYONE HAS A PRESET THAT WORKS GREAT FOR THEM, PLEASE LET ME KNOW! This PC looks fabulous. Gave me some ideas of what mine would look like if I were to get the sleeving for my AIO and light bar upgrade for my incoming Dominator. Really, REALLY nice! Thanks man, your build is sick as well. Great build, very clean and filled with quality components. Beast mode for sure! Beautiful colors, cables, and organization. Certainly something to keep up and proud of! Very nice build. I really wish I had the budget for my build to add one of the RTX cards, they look beautiful and they're beasts. Hello, very nice build!!! I am thinking of getting either the H500 or that case you have, are the fans RGB? and if they are, are they addressable or only one color at a time? The front fans on the TT case are RGB. By default, they're plugged into a molex and there's a button on the top near the power button (obnoxiously close to the power button) that you can change the colors to solid or a breathing effect. It turns on and off with the pc. I don't like the flashiness, so it's perfect for what I need as a static color. You can also plug it into your mobo and is compatible with Asus Aura and other mobo rgb options. I don't think so. With a single rad setup, no problem. But, with a 240mm setup (like I have), it comes too close to the cpu power cable. If you were to get it to fit, it would be putting so much pressure on the cable, that I'm sure you'd have issues down the road. And can i fit a hybrid GPU and a 240mm rad? The 240mm rad would not be an ideal fit for up top. The front could fit it plus more. A hybrid gpu with a 240mm rad? What gpu are we talking about here? I enjoyed building in this case. I liked it much more than my NZXT H500 case. I wish this case had the same design with the mesh in front of the fans, just more squared like the NZXT case, but I'll take what I can get. For the price, it was a no brainer. The airflow is MUCH better than most cases out there (this is coming from someone that doesn't necessarily like Thermaltake). Cable management is a bit tight depending on your hardware. I have a fan controller, and a couple hard drives and it's a bit tight. A fully modular psu would free up some space. Although I have more room in the front part of my case compared to the H500, the psu is a bit closer to the HDD rack in the rear/bottom portion of the case. So, I took better airflow in the main body over cleaner management on the back end. thanks for the helpful tips! this will help with my case upgrade. seeing your build gave me some inspiration! Thanks for that. Have a good one! "You miss 100% of the shots you don't take. Especially in video games." -Michael Scott. Haha, the wife and I cancelled cable because we figured we would never find any shows (besides football) that would top The Office. Literally, we just put it on repeat on Netflix! Do you happen to know what brand of fans came with the case? Even better if what model they are! I want to say they were TT 1225 rgb fans. They are 6-pin fans which are a pain in the *** because you're limited to the specific case fan controller. 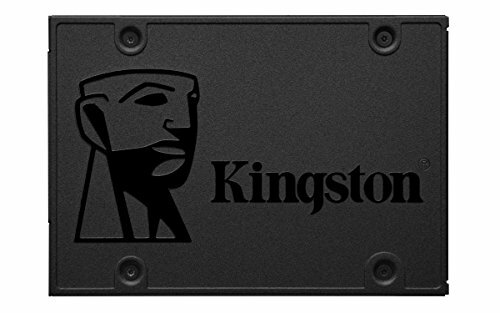 I was asking because I have been considering upgrading my case to this model but wanted to know if the fans were worth keeping or replacing. Thank you! There are far better out there. They're surprisingly quiet and keep my stuff cool, but the 6-pin design is little to be desired. The case comes with the 3 front fans and it's own controller that only allows 3 fans. So, if you want to add fans, you need to add a different brand. If you're the slightest bit OCD, this might be a deal breaker. The thing that pisses me off, is that you can't buy this controller separate, it was designed for this case series. Thanks for the heads up, that really is annoying. Was thinking of either going with a 240/280mm AIO in the top of a 360mm in the front. Wouldn't go AIO on the top. Clearance is an issue for top mounted 2 fan AIOs. The front can house a nice big setup. I'd only be comfortable mounting a single fan AIO on the top, which would look funky. Neat build, like the color scheme. Do you know if that psu shroud at the bottom can be removed? Haven't tried yet. Will look at it today and update. Thanks! Pretty build. This is one that had me almost convinced to go with white ram on that motherboard. If I had to describe it in one word, "Tight". Without all the RGB, it'd be much easier. Also, I had a question on those 880's. Are they comfortable and has it lasted? Because I've heard that they are, but the velour pads over time would collapse from the clamping pressure, making your ears rub against the actual frame. Dude, they're the best thing I've ever put on my head. The clamping is quite tight (I have a big head). But, not enough to make me not like them. They're light, much lighter than my Astros. My Astros were good, but HUGE. 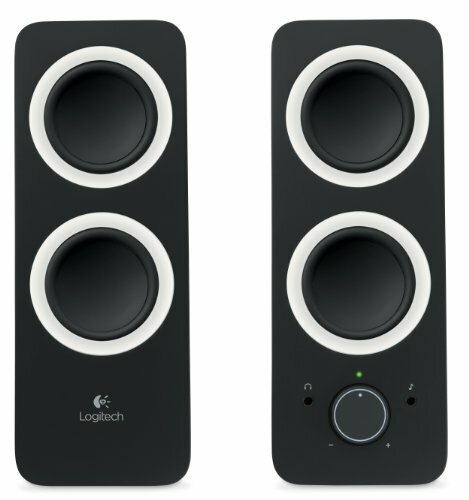 I love that these are slim and sleek. The only thing is you need an amp and a good EQ to really get the full effect from them. Nothing fancy really. I think for $20 or so, Amazon has cheap, decent amps. You can find a nice preset online and match it to it. Sometimes, when I'm not-not inebriated, I just sit and watch videos and listen to music, completely forgetting to play any games. With music, these things are stunning. I've never heard clarity like I've heard with these things. Hope this bible of a review helps you bud. When I purchased these from a huge music shop here in Tampa, the dude made a comment that these are the best he's ever put on. P.S. - They're German made, and all parts are replaceable, so they should last a very long time. That's great to hear, to be honest. I was debating the 770's or the 880's but I'm leaning towards the 880's cause I would like to experience some open back headphones, but not fully open so I don't hear everything around me. I already have an AMP/DAC combo picked out, I plan to order both the DAC/AMP and the headphones through Amazon tomorrow. For the EQ though, do you do that through software? And if so, what program would you recommend? Yep, EQ is through software. I forgot which one I have currently. Once I get home, I'll share what I have and the presets I use. I'm interested in same case. Is well built? Is it true there aren't rubbered feet for PSU? Is this an issue? I'm having the hardest time figuring out how to get those dang 3 rgb fans in front to sync with my mobo (MSI B450 pro carbon). The fans turn on and work, it's just that the color isn't syncing with the mobo. I know the case is compatible with Mystic Light, but I'm plugging in that 4 pin GRB cable (from the rgb controller on the back) into the JRGB header on the mobo and nothing. The fans just glow red and are on the "breathe" effect. Pushing down on the "R" switch on the front I/O just makes the computer reset. What am I doing wrong? Dude, I ran into the same issue. Not sure if it's a software thing or what, but I can't get it working with my Aura lighting. The front is hidden on my desk, so I set it to white then let it be. But, it is aggravating. Eh, the Alexa comment was better. 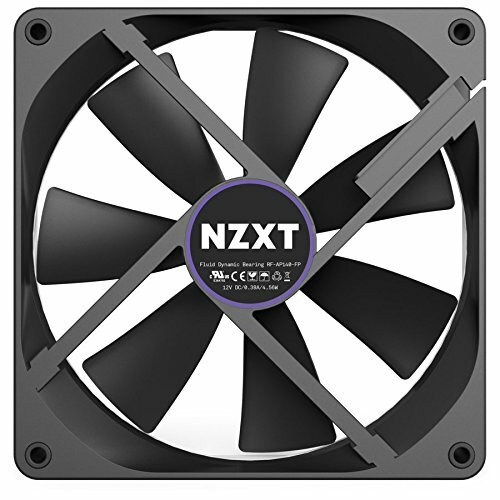 I love that NZXT is simplistic with everything they build. Their newer cases are nice and all, their hardware isn't. That's just my opinion. My X52 has done it's job in making sure it keeps the cpu cool, but the accessory part of it is a major let down. Thanks man! Gigabyte makes one that's $650 right now... And again, the real point is that the 1080Ti out performs the RTX 2080 across the board. Also, what difference does the brand make if it still out performs any one of the RTX 2080 cards...?